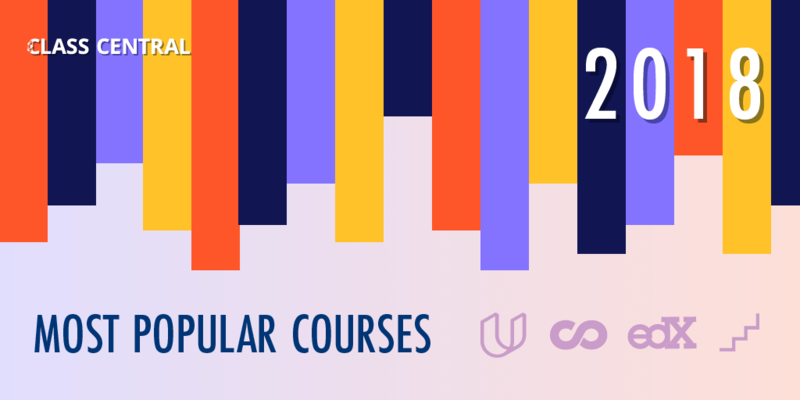 List of the top enrolled courses from each of the major MOOC platforms: Coursera, edX, Udacity, and FutureLearn. Developing Android Apps via Udacity Self paced No reviews yet. English for the Workplace via FutureLearn 2 hours a week , 4 weeks long 2 hours a week , 4 weeks long 7th Jan, 2019 No reviews yet.